Today we will spread some patriotic color in our creation. 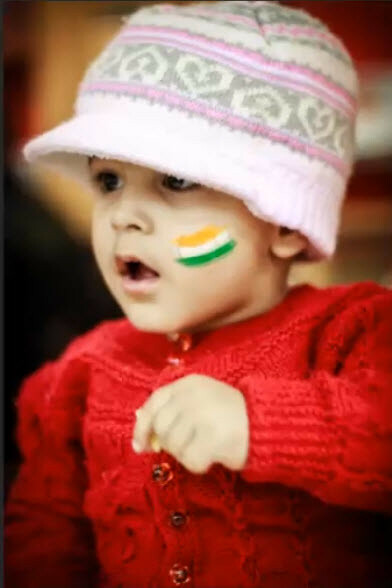 On republic day of India, we will do something with Tri color of Indian Flag. 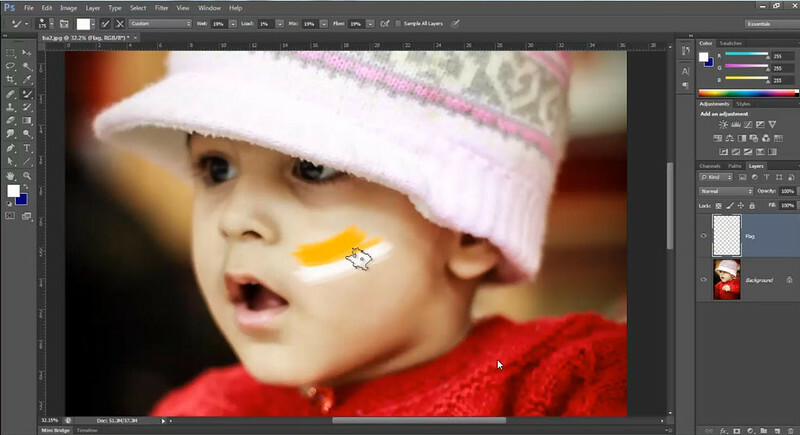 Objective of Tutorial : In, this tutorial we will apply tri-color, (Saffron, white and green) on face of a baby. 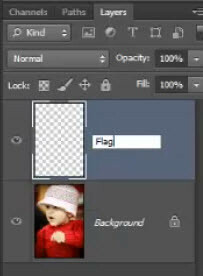 Firstly drag image in Photoshop. 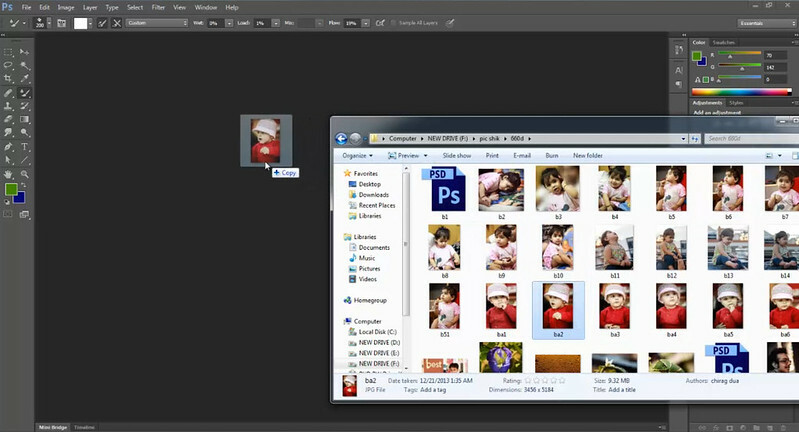 Create a New Layer above your image. 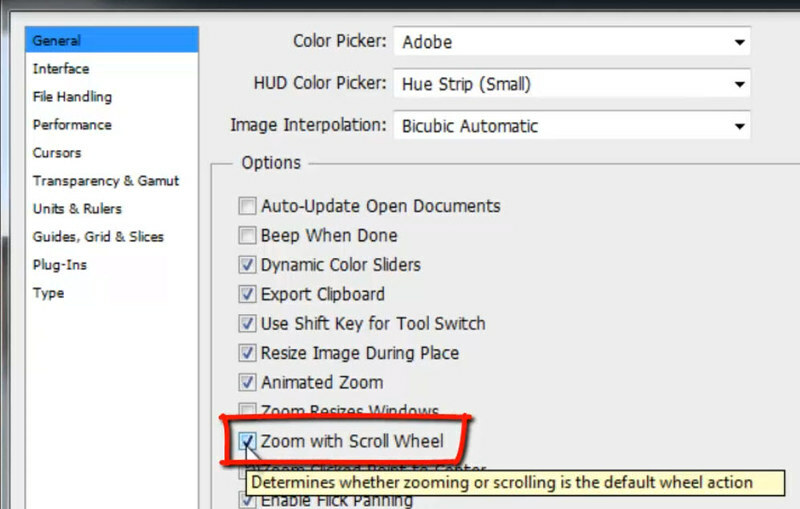 Here I, zoom image with scroll, if you want to use scroll for zooming, then go to edit menu, then preference, Select general, after that click on check box, of Zoom with scroll wheel. 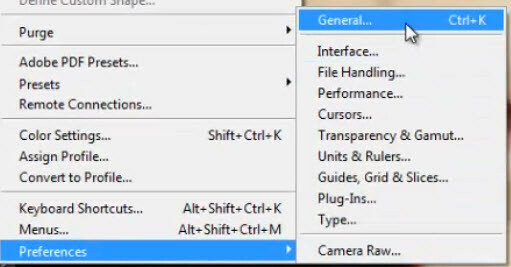 Now coming back to our main tutorial. 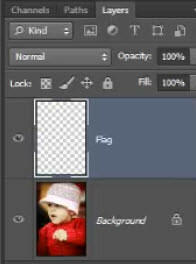 Select your new layer, on which you will apply tri colors. 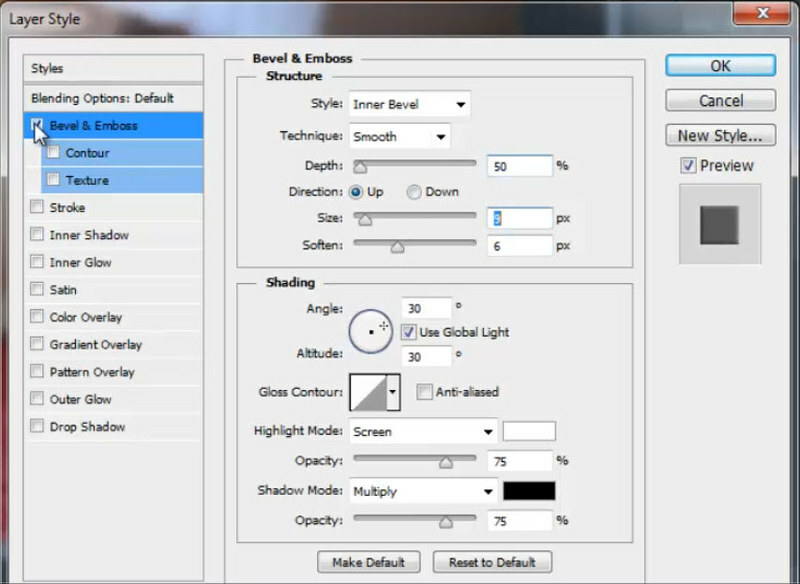 From tool bar, select Mixer Brush tool. I am using this brush, because it will give some real paint look, as we have some real world options in it. 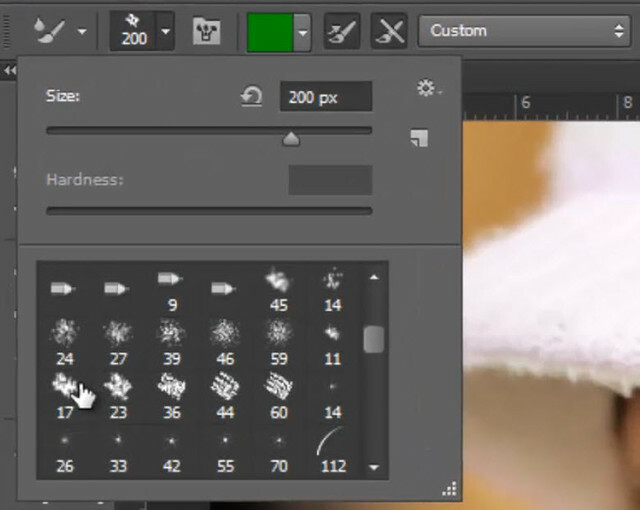 Now select a scrubby type Brush. Start applying brush in a curvy flow, so that it show some real feel, of paint on cheeks. 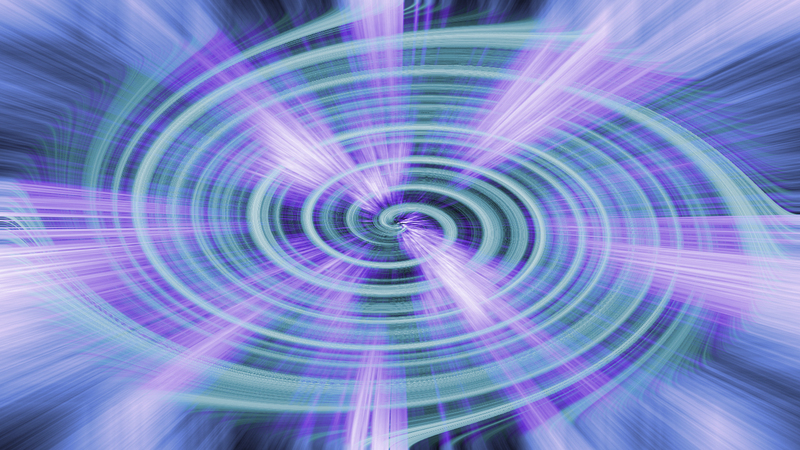 Overlap one color on another, to have some effect of mix colors. To give more real feel we will give layer style, now I am applying Bevel and emboss to give some depth. 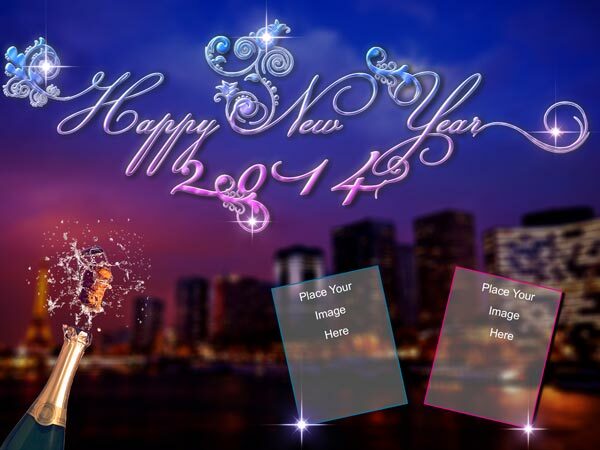 I am doing settings according to my wish, you can also do some creativity according to your need. With this I am also using Contour, here we have many preset curves, which are giving different style to your paint. But I need something which looks like, that this paint is applied with fingers, so now i am choosing this curve. I applied a texture, choosing some organic texture and increasing its scale level so that it gives some dry texture to our paint. 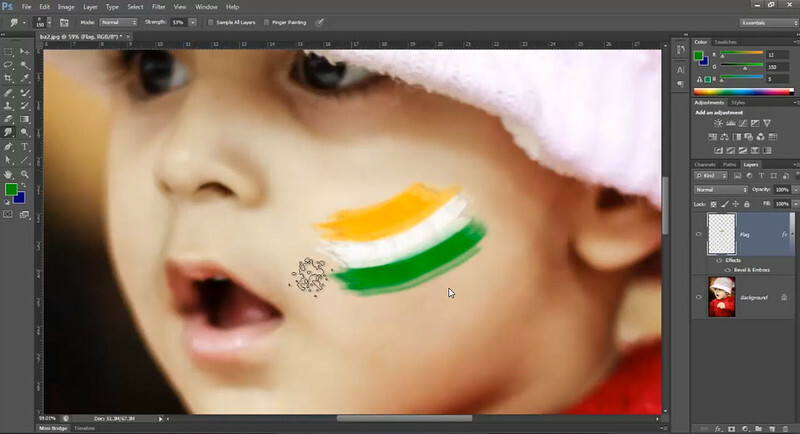 Here we are completed with this tutorial, try this and spread the patriotic colors on your Facebook pics.